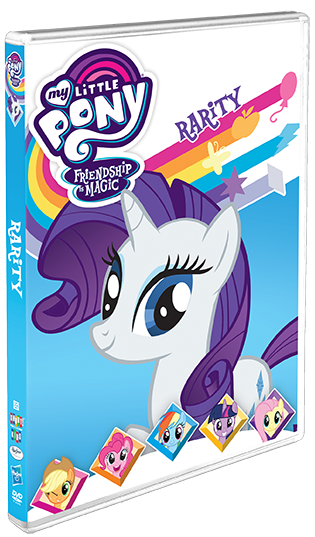 Welcome to the Carousel Boutique, home of Ponyville's own fashionista — not to mention Spike's #1 crush — Rarity! 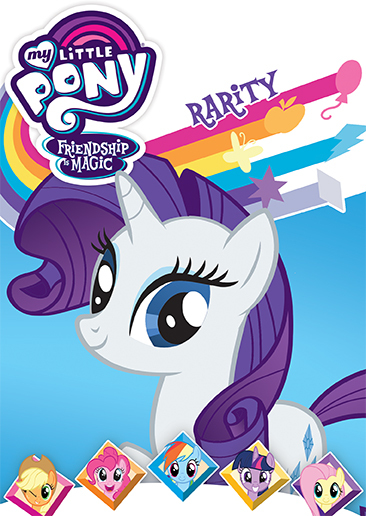 But in addition to being up-to-date on the latest trends and styles, Rarity is particularly known for her generosity. 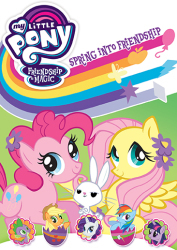 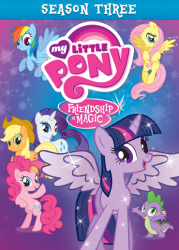 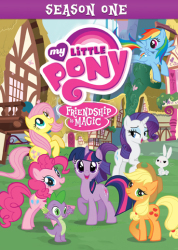 See for yourself, as Rarity, along with her best friends, Twilight Sparkle, Pinkie Pie, Rainbow Dash, Applejack, Fluttershy and, of course, Spike, prepare for the Grand Galloping Gala, search for the loveliest of gems, investigate crimes, and more! 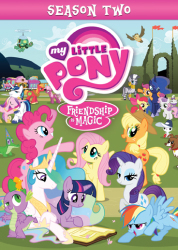 3 My Little Pony Friendship Is Magic: Rarity Investigates!